Have you found it hard to keep to the fitness routine you planned to tackle at the beginning of this year? It’s common to feel a bit run down after a great head start! Remember, life is a marathon not a sprint! Rest and relaxation is just as important as your endurance, drive and pushing yourself. When you need a boost, we’ve got you covered! Jump back on the bandwagon if you fell off! We’re cheering you on!!! Here are some of our Fave/Best weight-loss supports/strategies !! 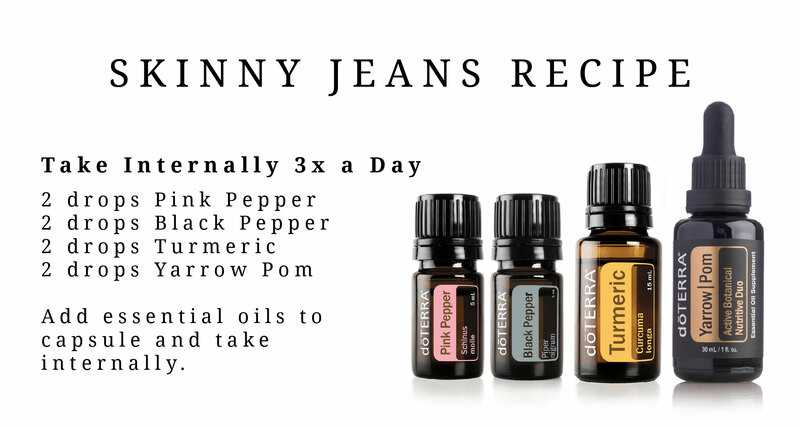 People have been raving about the Skinny Jean Recipe! Our Fitness DIY is a great way to get a class going or share with your friends! You’ll love our Stay Well Bundle! 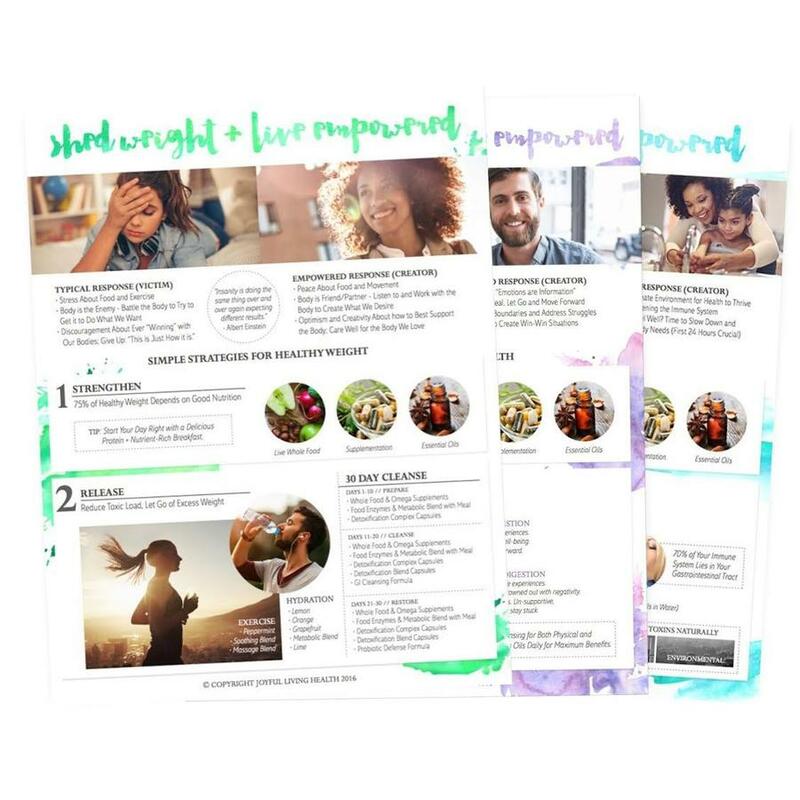 Downloadable PDFs for all three Live Empowered classes! No matter what your needs are, you’ll always find a solution in The Essential Life Book! 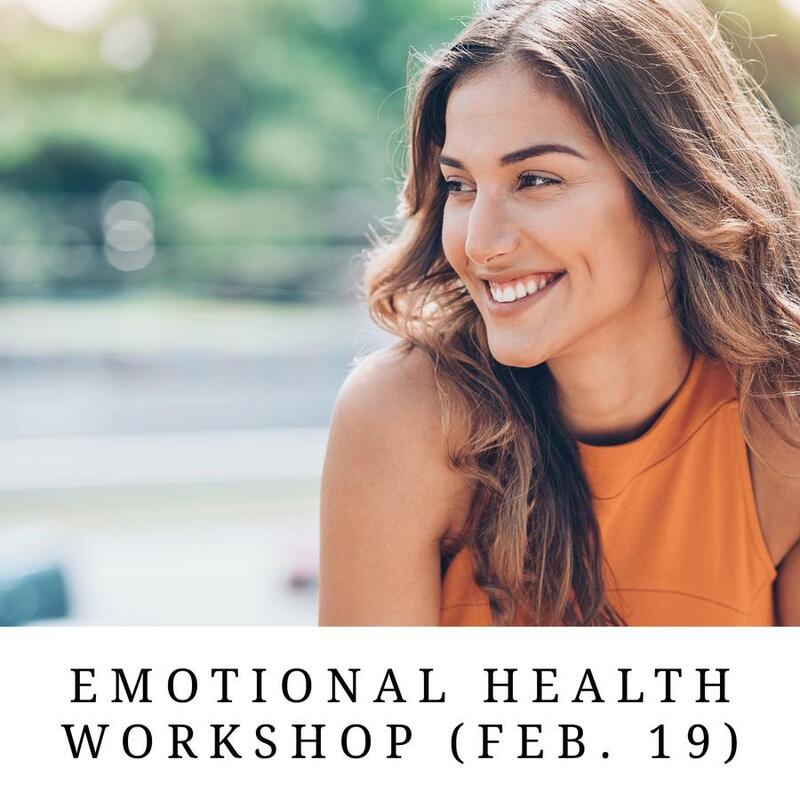 Join us at our Emotional Health Workshop! Want to learn more about how to share effectively !? Check it out here !